10LB Ultimate Nutrition 100% Whey Protein - $46!! Apply the coupon 5OFF49 during checkout (‘click the ‘apply gift card’, put in the code and get back to your cart). 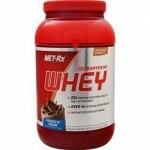 This is currently the lowest price for this protein by at least $50! 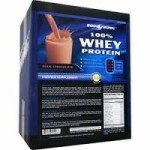 BODYSTRONG 100% Whey Protein Isolate (10LB), which retail for $117. Now drop from $61.99 to $55.99 to $51.99 at All Star Health. during checkout (‘click the ‘apply gift card’, put in the code and get back to your cart). Available in Strawberry Cream for this price.